the remarkable man known as "cap"
Here is the only known photograph of a remarkable man who was well-loved by the community of Table Rock, Nebraska. It was taken on the occasion of his 50th wedding anniversary to his wife Kate. 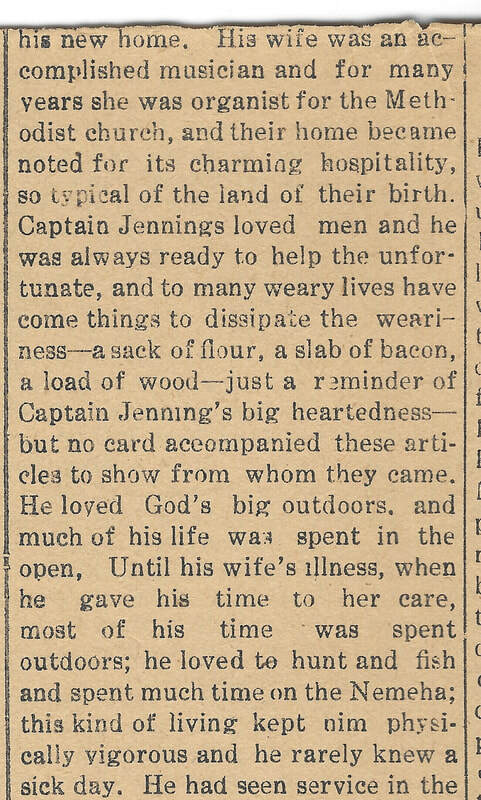 Captain Jennings was a man of courage and enthusiasm. He was a patriot. He was a man of words, a man with a sense of humor, a man with a whole town of friends. His obituary rightfully said, "He lived a vigorous life." Writing a tribute to him is the most daunting of tasks. This small efforts strikes out into a territory that sadly, today, will remain known only by newspaper stories and the legacy preserved by a few friends in his native county in deep Virginia. Captain Richard Polk Jennings was born in Halifax County, Virginia in 1844. He was raised at Elm Hill Plantation, a 242 acre estate. By modern standards it would be a small farm, but in those days it was a bit more grand. Richard's father, Dr. Robert Garland Jennings, died when young Richard was only 10. His father was then 42. His mother was left a widow of 33 with at least three children: Robert (1841-1906), Richard (1844-1923), and Thomas (1850-1935). There may also have been a Henry, who eventually was Captain Henry Jennings of the 3rd Virginia Artillery and a surgeon at a Richmond hospital. 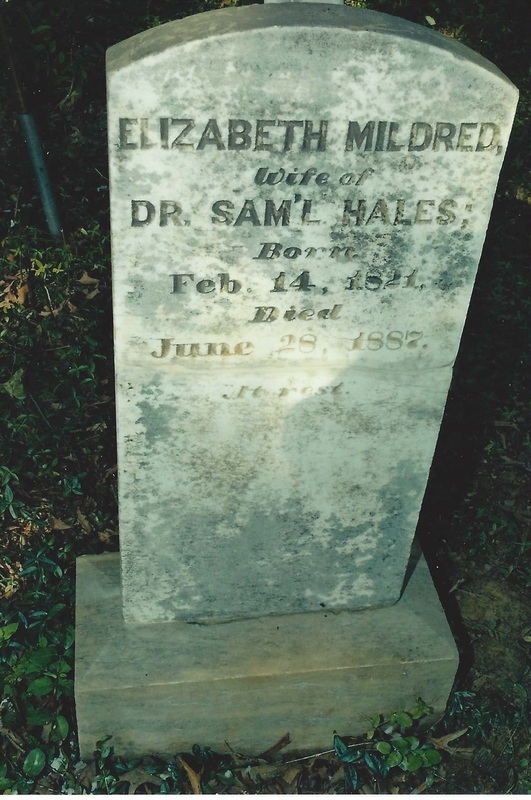 After Dr. Jennings' death, Betsy married another physician, Dr. Samuel Peter Hales. 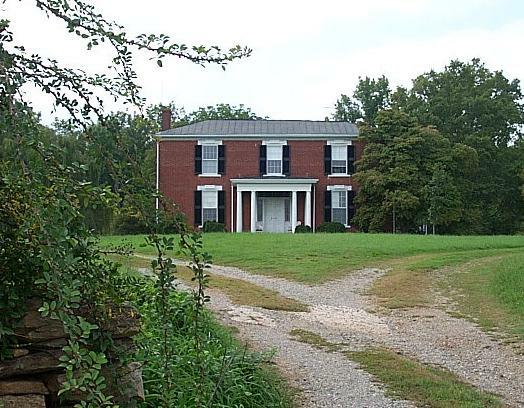 Dr. Hales bought the farm and the family continued to live at Elm Hill. Dr. Hales and Betsy had at least two children together, Susan (?-1942) and Peter (1860-1948). ​When he was 16, the "War of Northern Aggression" having commenced, young Jennings enlisted in the 23rd Virginia Infantry, along with his step father. Jennings was a private. At war's end, he was a captain. In between were battles like Second Manassas, Chancelorsville...and Gettysburg, where the unit lost 7% of its men in one battle alone. 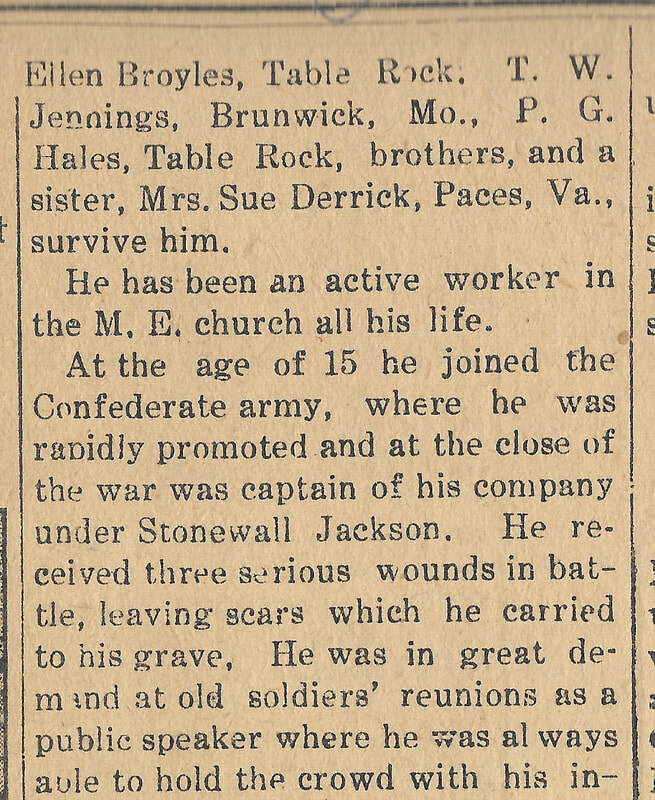 Jennings served during the duration of the war and records six times list him as wounded in action. Civil War Veterans & ancestors. Most people have no idea that 750,000 men lost their lives in this war in combat from conditions related to the war.More than ALL other wars combined. 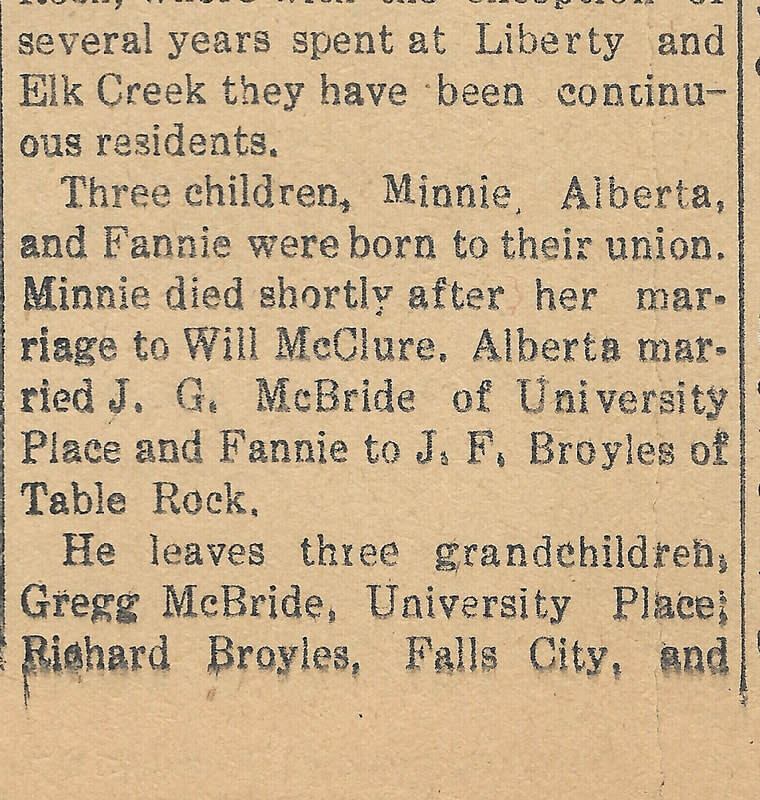 Their daughter Minnie was born in 1868. In 1869, Richard & Susan moved to Rulo, Nebraska. 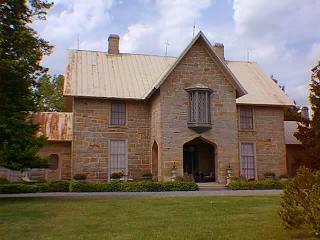 In 1873, Richard & Kate arrived in Table Rock. There they welcomed two other children, daughters Alberta and Fannie, in 1873 and 1874. There, too, they found welcome by friends, who increased in number as the town grew rapidly for the next few decades. The captain "just barely got stahted!" 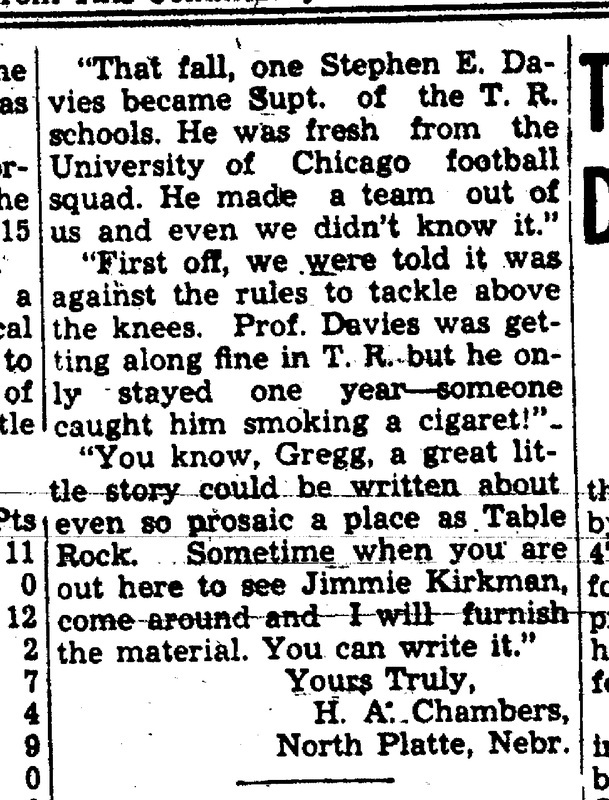 In December 2015, I was looking for something else and ran across a 1948 story about Gregg McBride speaking at a sports banquet in Table Rock. I recognized the name McBride as the married name of one of the Captain's daughters. Setting the Argus aside, I learned that Gregg had been a well known sportswriter for the Omaha World Herald for many many years. I then followed bread crumbs in the Argus about the banquet that led to a wonderful added dimension to the story of the Captain, a score of year after his death. 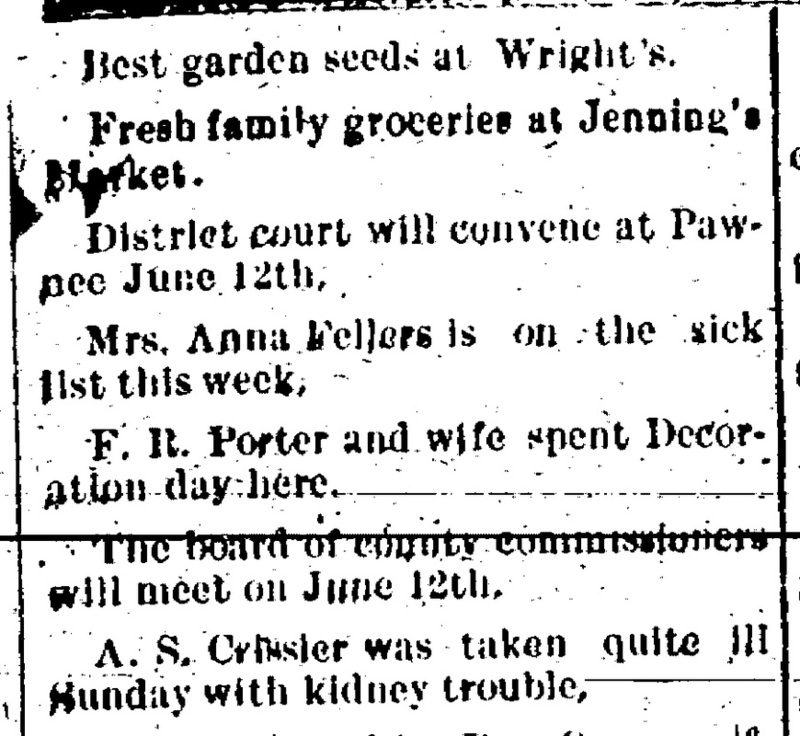 1900 - "family" groceries at Jennings' Market. 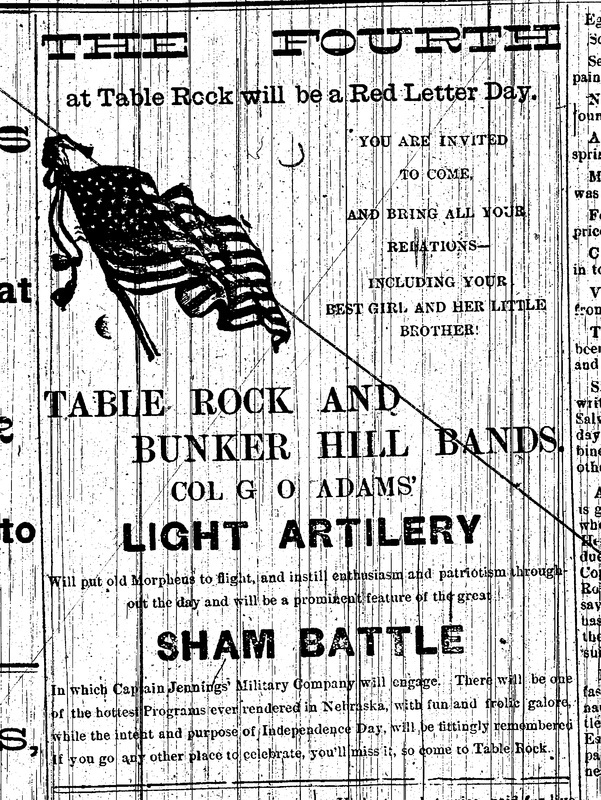 june 16, 1898 - the captain 's "military company" will engage in a "great sham battle"! His mother's grave, in Halifax County, Virginia. Susan Hales Derrick, the Captain's half sister. 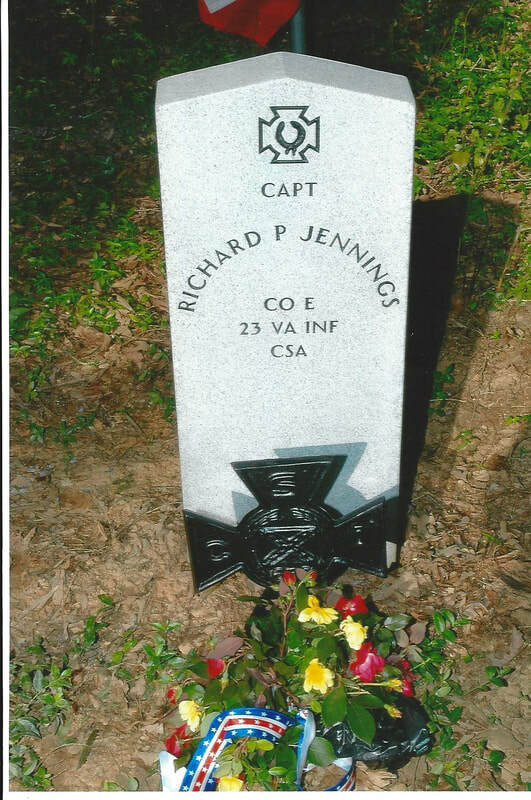 In the search for information about Richard P. Jennings, I tried to discover the basis for his local title as "Captain." I looked in Union records and Confederate. I finally narrowed the likely unit down as the Confederate 23rd Virginia. Then discovered a tombstone in Virginia for Jennings of the 23rd Virginia. I was dismayed. If not Jennings of the 23rd, who could our Jennings have been with? I sent a message to the person who had created the FindaGrave Memorial in Virginia, Ginger Gentry, and discovered that our Captain Jennings were one and the same. The Virginia stone was a memorial, obtained because Ginger and the Daughters of the Confederacy had no idea where "their" Jennings had ended up. 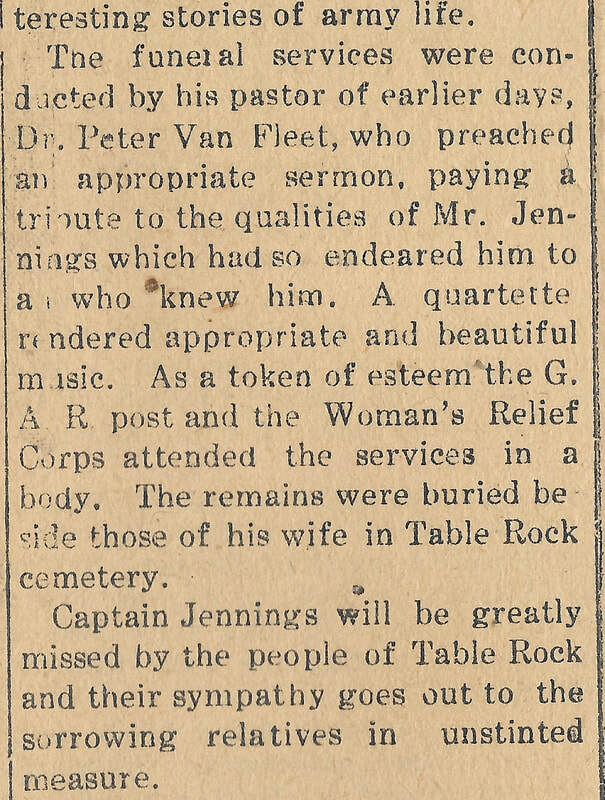 They secured a stone and placed it next to the grave of Captain Jennings' mother. 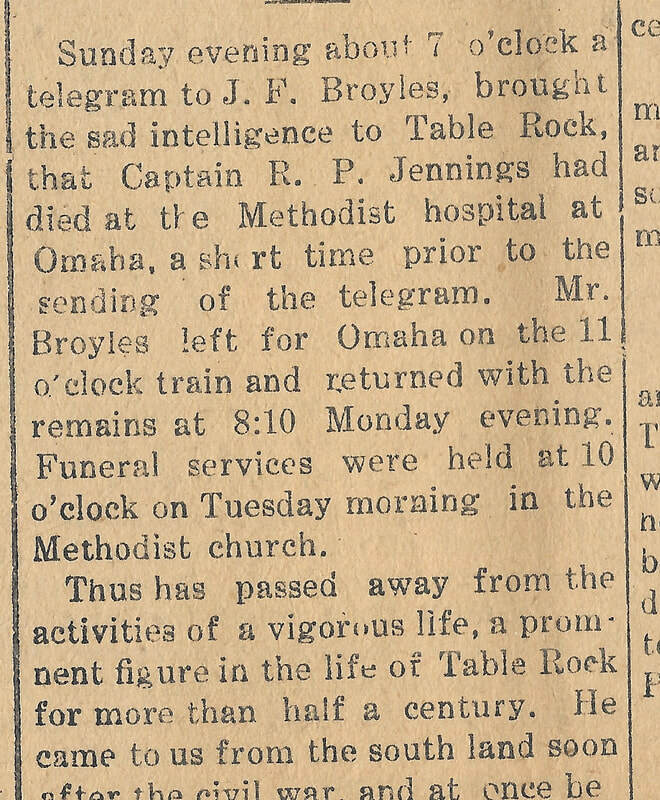 ​We thereafter shared information about "our" Captain Jennings. Ginger updated the memorial there and we have stayed linked ever since. again. Her 2nd husband Cpt Hales was in the same Co as Richard in the Civil War. I guess you read my bio and see I work a lot with Civil War Veterans. We own the Brooklyn Store & Post Office where the Brooklyn Grays joined the Confederate Army. I have found the grave sites of a lot of the 23rd. We put the memorial stone up for Richard beside his mother. This is collected on the FindaGrave memorial created by Ginger. The link is above. living in Richardson County, Nebraka. Richard is a farmer. Richard and Kate are age 25. Richard died at the M.E Hospital in Omaha, Nebraska. Elm Hill may look like a nice home by modern standards, but in 1844 when Richard P. Jennings was born, it would have been high living indeed. Captain Jennings' mother was born Elizabeth (Betsy) Edmunds. She was the daughter of Captain Henry Edmunds and Martha Stuart Morton. Betsy married Dr. Robert Garland Jennings and to that marriage was born Captain Richard Jennings, eventually to be of the village of Table Rock, Nebraska. 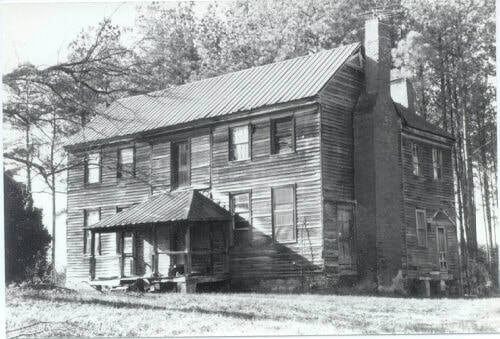 They lived at Dr. Jennings home, which was the Elm Hill Plantation, a 242 acre estate. 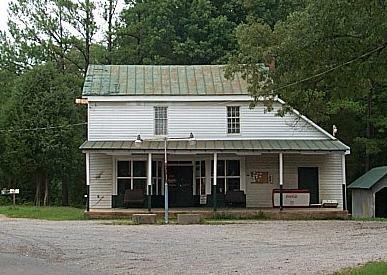 After Dr. Jennings died, Dr. Samuel Peter Hales purchased it and he and Betsy continued to live there. 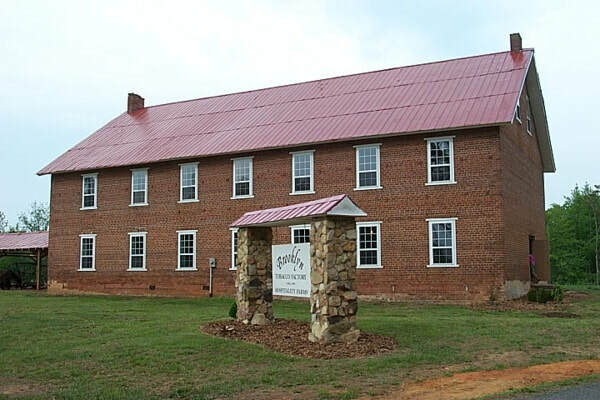 Ginger says that the farm was later known as the Hales-Derrick place. The building was torn down in the 21st Century. 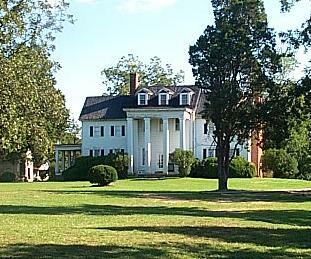 Another view of life in Halifax County is this information about Woodlawn Plantation. It was not in Brooklyn, but it must have dominated the way of life there in many ways.